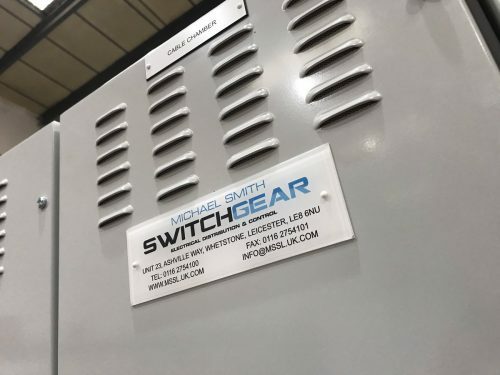 Leicester-based Michael Smith Switchgear (MSSL), the electrical control and distribution engineering company, has consolidated two offices into one larger headquarters after landing a £1.4m funding deal from Santander Business Banking. Established in 1985 by Michael Smith, MSSL has grown into a national business under the leadership of his son and daughter-in-law Sean and Emily. The funding from Santander Business Banking has enabled MSSL to buy a new premises on Elland Road, which will enable them to operate the whole business from a single base. The business enjoyed a record-breaking first quarter, with a turnover of £1.2m. In addition, employee levels are at their highest with 35 staff, while an ongoing recruitment drive for further engineering roles is underway.